Today’s post is written by Kelly Shire. 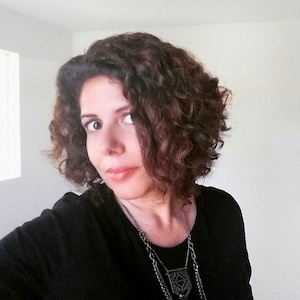 We published her creative nonfiction “Streets of Bakersfield” in our Fall 2017 issue. I wrote the first incarnation of “Streets of Bakersfield,” in the mid-1990s in a creative writing class taught by writer Barry Hannah at the University of Mississippi. (How I, a native of southern California with no family or friends in the region, came to be a twenty-six-year-old undergrad at Ole Miss is a much longer story for another day.) Back then, I exclusively wrote short fiction – it was my preferred genre, even if nearly every story I produced was somehow based on events from my real life. That first version of “Bakersfield” was a quick slice of flash fiction – as in my essay, the protagonist is the new girl in town – but that girl barely mentions her parents at all, and the action centers upon a fraught encounter with some bullying kids after the narrator gets lost in the maze of cul-de-sacs in her neighborhood. Written in the second person, probably in an unconscious attempt to further distance myself from the protagonist, it was a good story: it earned an A+ from Mr. Hannah, and was part of the application packet that gained my admittance into an MFA program a few years later. It was problematic for me, though, in one respect: in a burst of pride, I shared the story with my parents. After reading it, their reaction was (predictably) way off the mark. What I’d written as a small slice of life, a coming-of-age story with a bit of a bite, they mistook for wallowing. “Poor little you,” was the general tone of their comments. Their complete misapprehension of my intent began to make me question why I bothered fictionalizing things at all – especially when the actual events that occurred during our time in Bakersfield was a much longer and more complicated story than I’d thus far attempted to tell. The transition from examining my life through fiction and instead telling my story via essays and creative nonfiction has been a long process. Frankly, there are times now, in the midst of writing a memoir about love, family and pop culture, when I long for the relative ease of “making stuff up” versus the sometimes traumatic process of revisiting old memories and transforming them into narrative. And hopefully, I’m not finished with the short story form forever. But I’ve learned that putting my words into the world will always feel risky, and I’ve also learned that it probably should: because whether fact or fiction, these stories will always contain pieces of my self. Kelly Shire is a native of Southern California and received her MFA from Cal State Long Beach. Recent work has been published by Full Grown People, Hippocampus, and Angels Flight/Literary West, and was included in the 2014 Seal Press anthology SPENT: Exposing Our Complicated Relationship with Shopping. When not working on a memoir-in-essays collection, she works at a public school library and enjoys hiking, road trips, and hanging with her husband and two adolescent children. 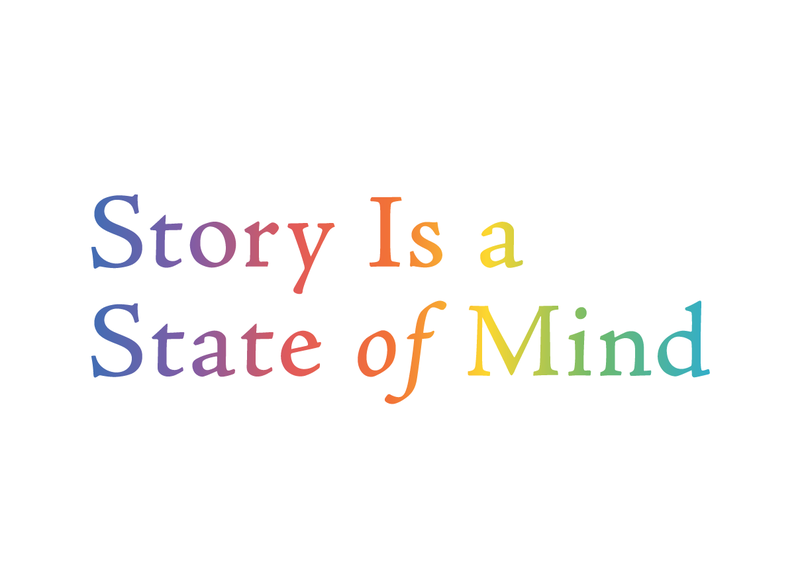 Margaret Atwood calls Story Is a State of Mind, “Smart, encouraging, practical”.